You seem to be in a time crunch, though I think that will let up as the next few astrological developments unfold. You could benefit from experimenting with the idea that you actually have plenty of time to accomplish what you need to. This is an idea more than anything else; being rushed is often an idea rather than a reality. 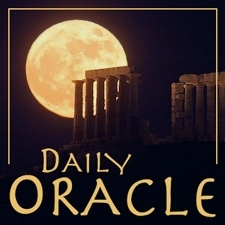 Today’s Oracle takes us to the Cancer weekly for Nov. 20, 2014. You seem to be in a time crunch, though I think that will let up as the next few astrological developments unfold. You could benefit from experimenting with the idea that you actually have plenty of time to accomplish what you need to. This is an idea more than anything else; being rushed is often an idea rather than a reality. Often but not always, and I think this is one of the times when the pressure is more conceptual than it is real. There are, meanwhile, plenty of things you can do over the next week or so to move obstacles out of your way, and clear the space in front of you. 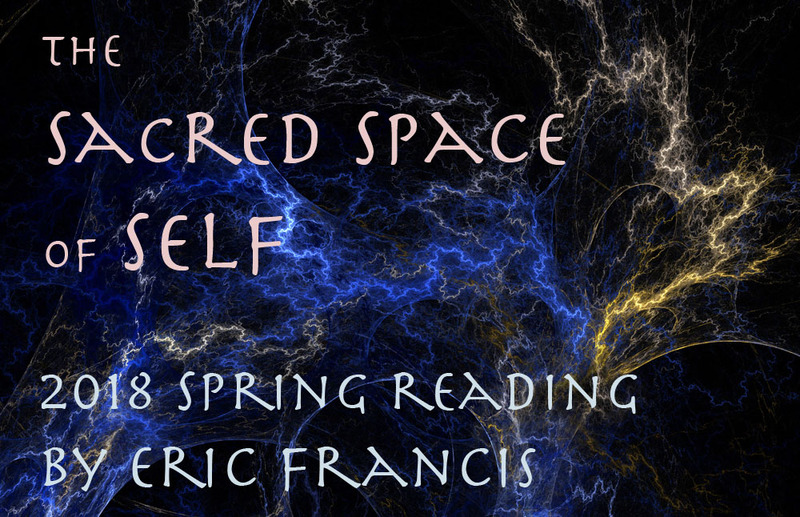 Just doing that will help you feel like you’re in a more spacious reality. And that might reveal in a bold way that time is entirely a function of thought, closely related to belief. Most important, using your time is a matter of priorities.